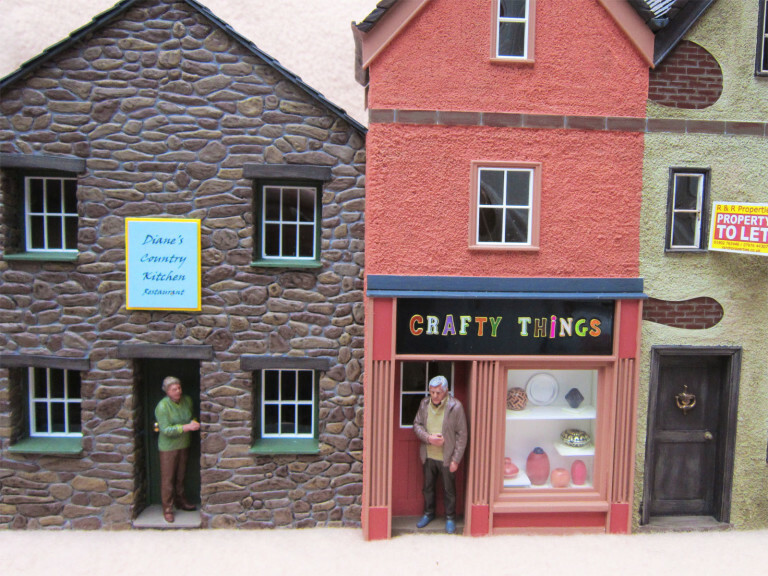 Thank you for Peter for sending in this great picture of his buildings, and of course our miniature figures! Top work! !